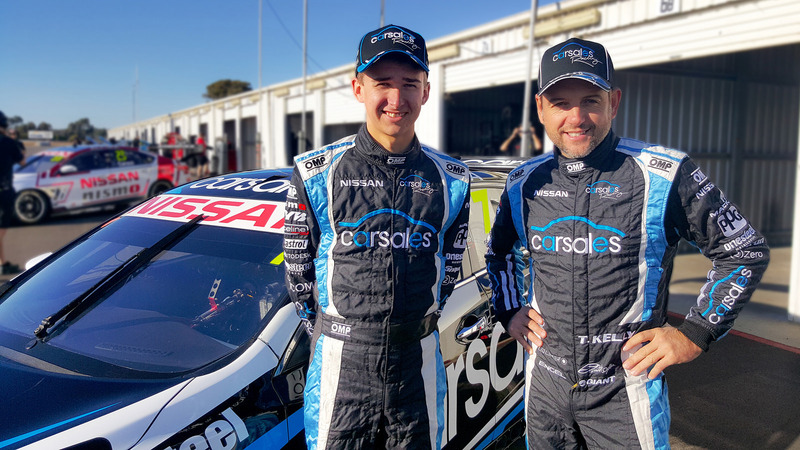 Carrera Cup star Matt Campbell will join Nissan Motorsport for the V8 Supercar endurance races, driving alongside Todd Kelly in the #7 carsales Racing Altima. Campbell has officially been welcomed into the team at today’s Winton test, at the same location he first demonstrated his potential during the pre-season test in February. Russell Ingall is also turning some laps at today’s test with the team, tasked to provide valuable feedback on the development of the Nissan running package. 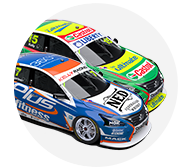 Though he retired from full-time race at the end of 2014, Ingall got a last minute call up to race all three enduros – two with the Holden Racing Team, one with Prodrive – to replace injured drivers James Courtney and Chaz Mostert last year. 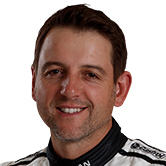 Campbell – a former recipient of the Will Power Young Achiever of the year award – has been on the radar for Todd Kelly and Nissan Motorsport for some time. The 21-year-old currently sits second in the Carrera Cup and will use today to further familiarise himself with the team ahead of September’s Wilson Security Sandown 500. "We’ve been following Matt’s progress and he’s really stood out in his Porsche,” said Nissan Motorsport co-owner and driver Kelly. "After the previous test day we were all blown away with how good a job he did straight away. He was not only fast but also reliable, and he didn’t put a foot wrong. We’d been working with Matt and his people since then, so it’s great to be able to announce him as our driver for the endurances races." Former Supercheap Auto Bathurst 1000 winner Kelly is enjoying mentoring young driver Campbell. “We know what it’s like to do your first Sandown and Bathurst and arrive at a big team,” he said. The ability to nurture and encourage young talent proved a deciding factor for Kelly when choosing his carsales Racing co-driver. Campbell was crowned Queensland State Champion for Super Sprints at 16 years old – the following year he went on to win the Queensland Formula Ford Championship. In 2014 he tool out the Porsche GT3 Cup Challenge Australia (Class B), an achievement immediately surpassed by his runner-up result during his rookie season in Carrera Cup last year. “I’m really happy to be part of Nissan Motorsport for the endurance races this year,” Campbell said. “Todd has a lot of knowledge behind him, so hopefully I can learn as much as I can and fast track my learning experience. The opportunity to drive the #7 carsales Racing Altima for the factory Nissan team provides a unique challenge for the young gun. “The differences in handling characteristics between my Carrera Cup car and the Nissan V8 Supercar will require a change of technique. With the help of Nissan Motorsport, I’m sure I’ll be able to get up to speed.